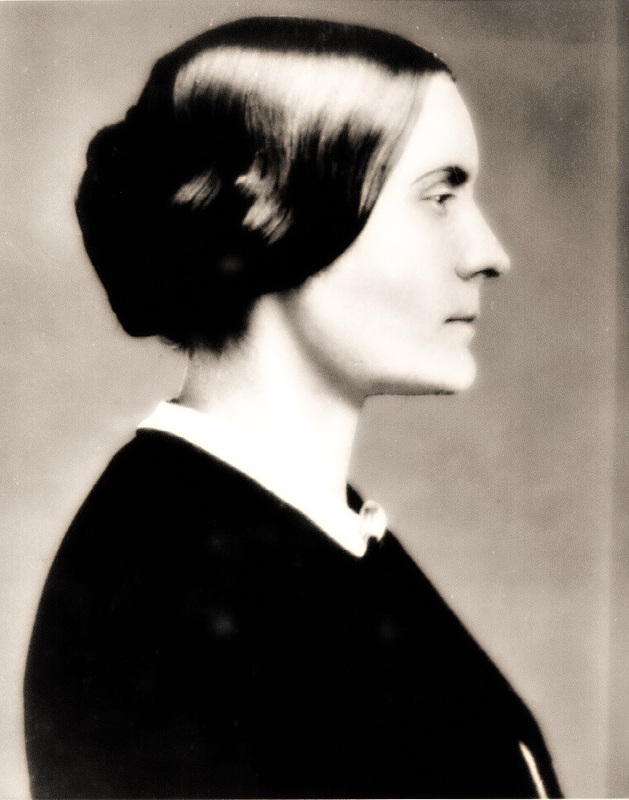 Happy 195th birthday, Susan B. Anthony. She’s still my heroine, I think. Although the more I study history, the more people I add to the list of People I Admire. I am afraid these are all Americans and Brits in the last 250 years. But there’s a reason I choose to work at history park set in the 1800s. Is there a common factor here, other than 2 nationalities? I am happy it is not race or gender. There are a bunch of creative people and politicians. Religious belief is partially a factor, but not entirely. No, I think the biggest unifying factor is how long and hard each struggled either for or against something. So let’s say, endurance. I had not thought to name Endurance as one of my key values. But it’s a very biblical thing. Paul talks about life in the service of Cause as a race. And Paul’s own life is a prime example of endurance. And not to be flippant, but how many times when face with a looming deadline have I found myself quoting Dory the Fish from Finding Nemo? I think I have long valued stories of endurance, perhaps because I find it hard to cultivate myself. I grew up in a family where hard work was valued, at the expense of sleep, often times. And you should meet my tireless farming Grandpa when it comes to hard work. But I think also of Lord of the Rings, which I read in 7th grade. My favorite two characters were Frodo and Sam. What my brother (and many others) found a long a tedious part of the series, I loved: Frodo and Sam, trudging one slow step at a time through Mordor. Their Cause? To throw the One Ring into Mount Doom and save Middle Earth, probably at the expense of their own lives. I could feel the weight pressing down on Frodo, the force working against him. I felt how tired he was, how easy it would be to abandon the quest, and take a long nap. And of course, he couldn’t have done it without Sam, his loyal friend. But when you are a small hobbit, why dare to think you can achieve anything so impossible? Susan B. Anthony’s most famous quote is “Failure is impossible.” I love it, because it’s pithy, resolute, and easy to fit on a button. But you know, that’s not the whole quote. This is Susan’s last public utterance, at the age of 86. And if you read closely, success is contingent on two things—devotion (often lifelong) to a cause, and allies. I would not dare compare Elizabeth Cady Stanton to Samwise Gamgee, as Elizabeth was every bit as formidable as her friend and political partner, Susan. Yes, there are times you must stand alone (see Churchill in the 1930s). But I think we can safely say the success of both pairs, Frodo and Sam, Stanton and Anthony, hinged upon loyalty and blend of strengths of friends. 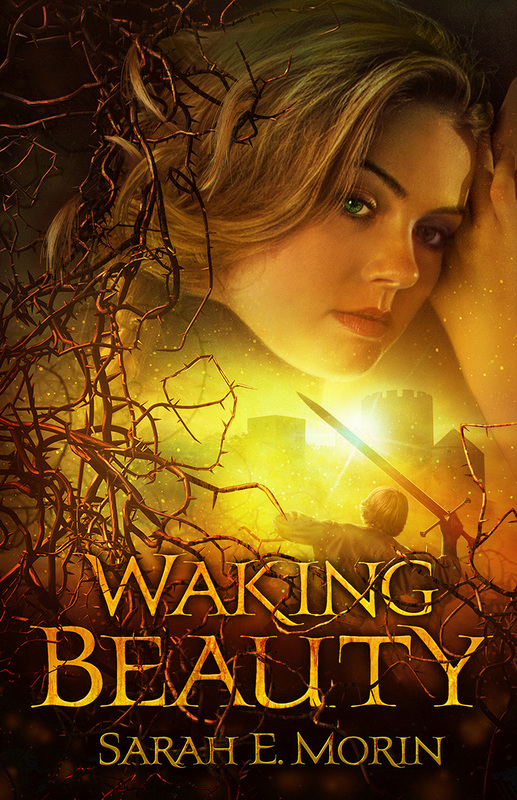 I hope I would not offend my heroine, Susan, if I envision her as a Quakerish hobbit, leaning on a loyal friend, and taking one more step toward her goal. Happy birthday, Susan. Thanks for your endurance. Tags: birthday, endurance, Frodo, Lord of the Rings, Susan B. Anthony. Bookmark the permalink.